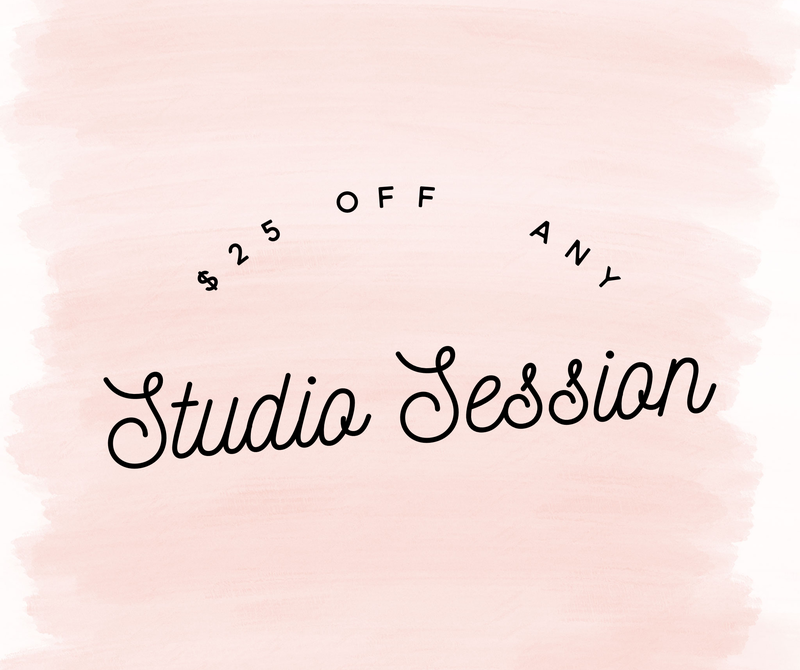 Book a studio session 8/22/2017 – 9/1/2017 and receive $25.00 off! Studio sessions include: Newborns, Cake Smash, & Boudoir. To book a studio session use the contact page or visit us on Facebook! 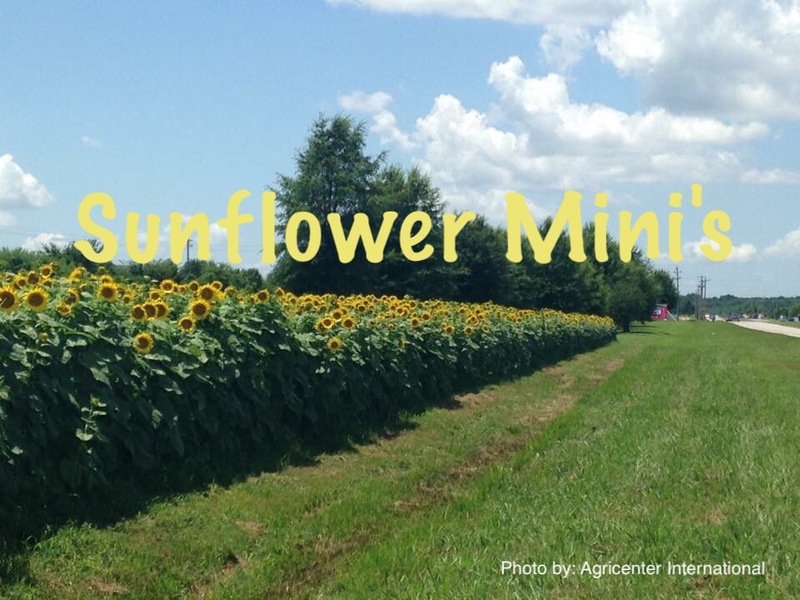 Once again, Ashley Gross Photography will be shooting Sunflower Mini’s at the Agricenter! *$25 retainer, deducted from session fee, due upon booking! Visit us on Facebook to book! The upcoming school year will be here before you know it! Ashley Gross Photography is offering Back To School mini sessions at a discounted rate for the entire month of July! There will be props and a set up made especially for you! If there is rain on your scheduled day, accommodations for indoor shooting will be made! *Set up may slightly vary from session to session. Props include, but not limited to: desk, books, globe, map, pencils, apples, sunflowers, etc. If you would like to book a session for your little ones headed back to school, call/text 901.258.2231 or email photosashleygross@gmail.com! I was recently presented an opportunity to join in on a studio with another local photographer and let me just say that this opportunity came out of the blue and completely caught me off guard, nevertheless, I am ecstatic to announce that I took a leap of faith and accepted! 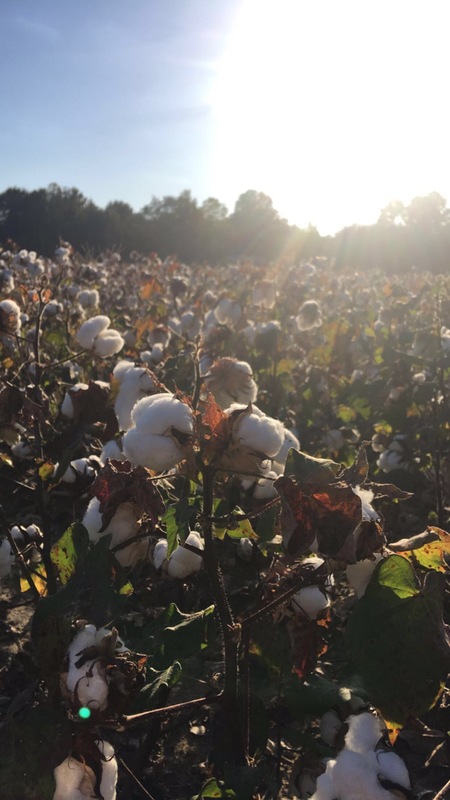 Ashley Gross Photography is joining Southern Style Photography in studio! I am so overwhelmed with excitement as this opportunity will allow so much more creativity to flow and give my clients such an amazing experience with me! No more will I be limited to perfect weather days; Rain or shine let’s shoot! Not only the above, but I will be in a studio with a photographer that truly wants a place to allow growth, learning, and sisterhood. I am so thankful to all my clients, past and future, that have allowed me to photograph those memories that you will look back on for years to come! I cherish every moment I have to meet a new family or catch up with a previous client that I have photographed before. Because of you all, I am able to continue doing what I love! Studio 178 , Ashley Gross Photography has arrived!